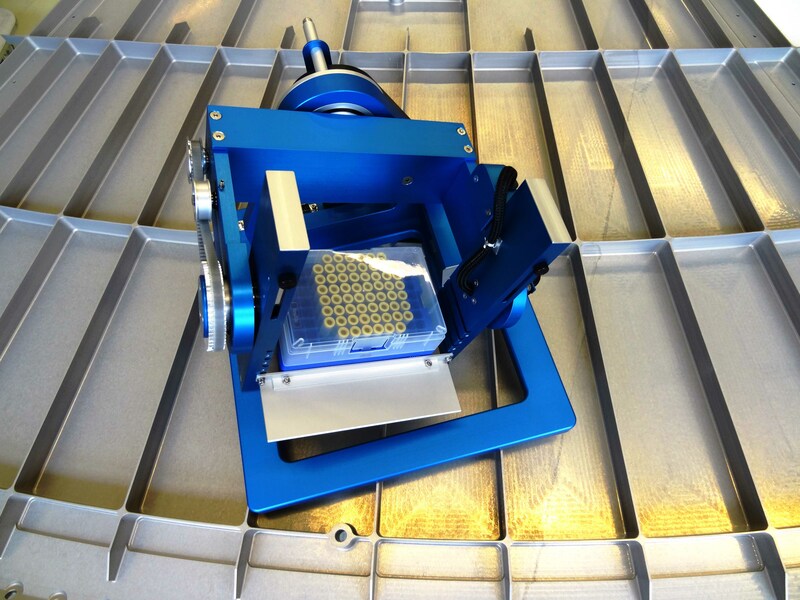 Our Random Positioning Machine simulates microgravity by continuously changing the orientation of samples. 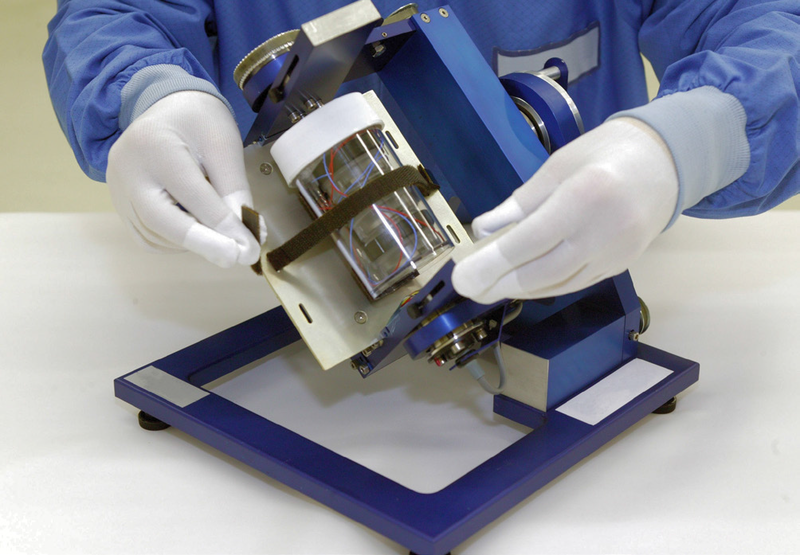 The rotation minimizes the influence of Earth’s gravity on samples inside the device. These simulations enable to research for example the influence of gravity on biological organisms, such as plants and humans. In an orbit around Earth, astronauts hardly experience gravity. An astronaut, shuttle or satellite is always ‘pulled’ down by gravity but since they move with high velocity around Earth, they remain in a free-fall around our planet. The result is that they experience almost no gravity, often referred to as ‘micro-gravity’ or ‘hypo-gravity’. Other common terms are weightlessness and zero gravity. The Random Positioning Machine 2.0 of Airbus Defence and Space Netherlands simulates micro-gravity. A sample container, which is connected to two independent axes, is rotated by the machine with random speeds in all directions. Due to the random motion, the sample experiences gravity from every direction. Thus, after some time the average of the gravity affecting the sample goes to zero. In this way, the RPM instrument simulates microgravity for objects inside its container. This is sometimes also referred to as 3D clinostat. The RPM 2.0 also simulates ‘partial gravity’. This provides all gravity levels from 0g up to 0.9g. Partial gravity is achieved by changing the random motion pattern in such a way that on average the sample experiences some influence of Earth’s gravity. It is used for simulating the reduced gravity of Mars, Moon, Titan, Europa, etc. It is also used for determining e.g. the gravity level at which organisms or cells change behavior. Provides micro- and partial gravity simulations between 0g and 0.9g for scientific, educational and industrial applications. Compact design to support experiments in radiation and incubator facilities (temperature, CO2, humidity environments). Includes software for controlling and monitoring multiple parameters, such as the average gravity level. Unique and proven path algorithms with protection against so-called pole bias. Option to power an experiment system on the experiment platform, allowing for instance illumination, monitoring, perfusion, activation/fixation observation etc. Multiple motion modes supported, including: partial-g, random speeds, clinostat and more. The RPM can be purchased or rented from Airbus Netherlands and is shipped globally. Please click on the “get in contact” button, so we can exchange further information. If desired, optional services such as on-site installation and training by our experts can be provided. Previously, the RPM was produced by Fokker Space and later by Dutch Space. It was then denoted as the “Desktop RPM”. Nowadays the production of is done by Airbus DSNL. The instrument is called “RPM 2.0” since the addition of partial gravity. Gravity has many important effects on cells and introducing microgravity allows new cell-, micro- and mechanobiology research. For example, microgravity leads to different intra- and inter-cell communication, changes in genetic expression, cell growth and shape, gravitropism and mechanosensitivity effects, etc. The partial gravity feature (0g – 0.9g) of the RPM 2.0 is also very useful for astrobiology research. 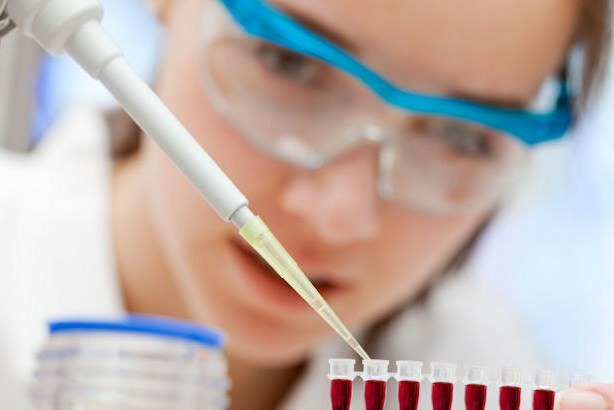 It is used to research organisms survival, development, behaviour etc. 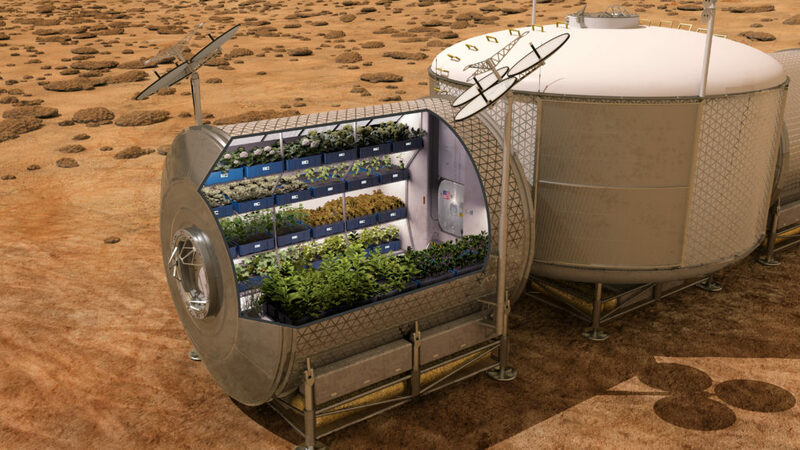 in extra-terrestrial environments such as 0.38g Mars’ gravity and 0.17g Moon’s gravity. Furthermore, the instrument is involved in different control, pre- and post-experiments for the International Space Station (ISS). For example, microbiology is researched with the RPM since bacterial virulence and growth rate increase in low gravity environments. Recently published papers describe the use of RPM for regenerative medicine and 3D tissue engineering / cell culturing. For example, research has shown that microgravity can be used to reduce differentiation of stem cells. See for further information: ELGRA and ASGSR. Would you like to know more about this product? Get in contact with Matthijs van der Kooij (+31 (0)71-5245636) or click on the button to send an email.